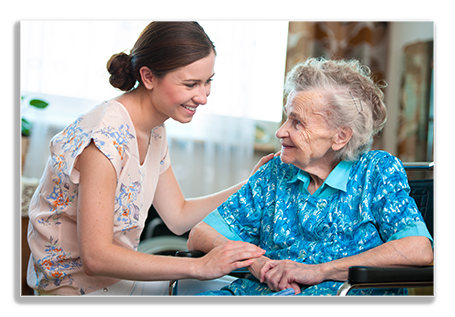 Our assisted living homes are convenient for families in Orange County, CA and the surrounding areas. We encourage our residents to have visitors and we have a “no appointment needed” policy between the hours of 8am and 8pm. Let us know in advance and we’ll make sure you’re included in a meal or activity while you’re here!